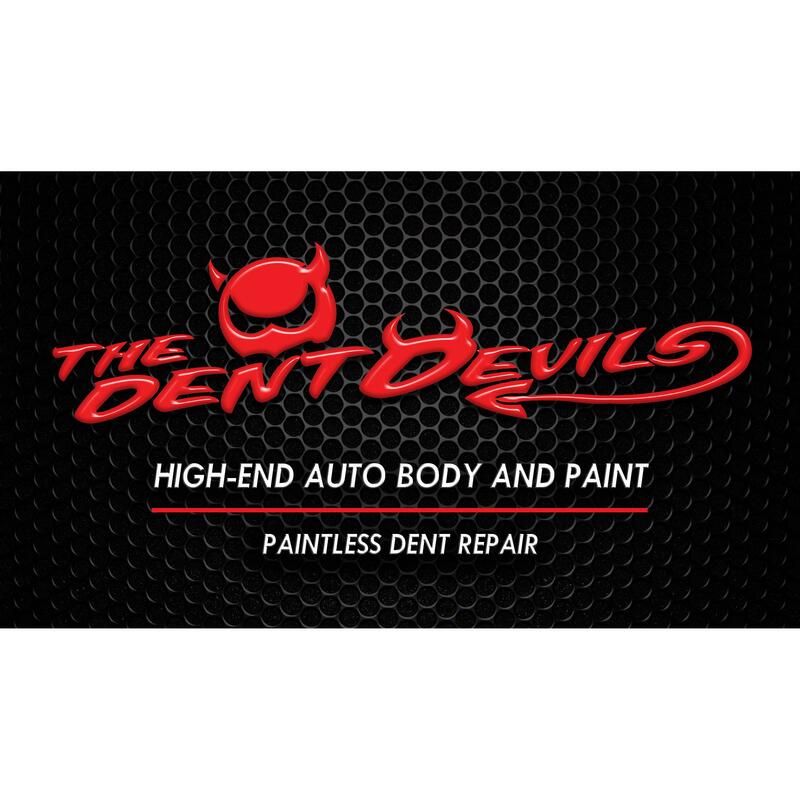 Schedule Your Vehicle Restyling Today! 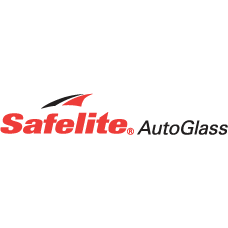 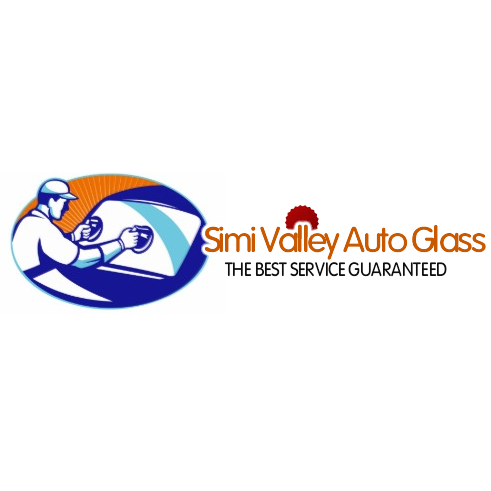 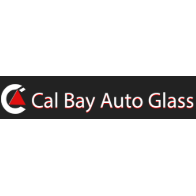 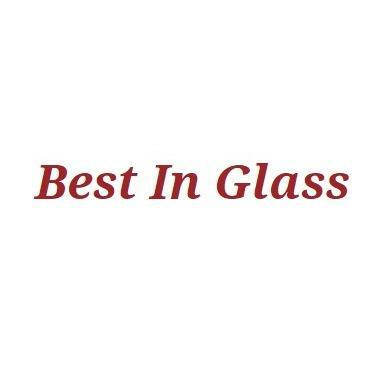 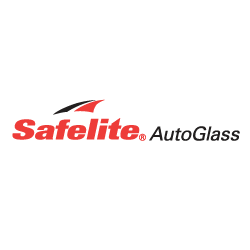 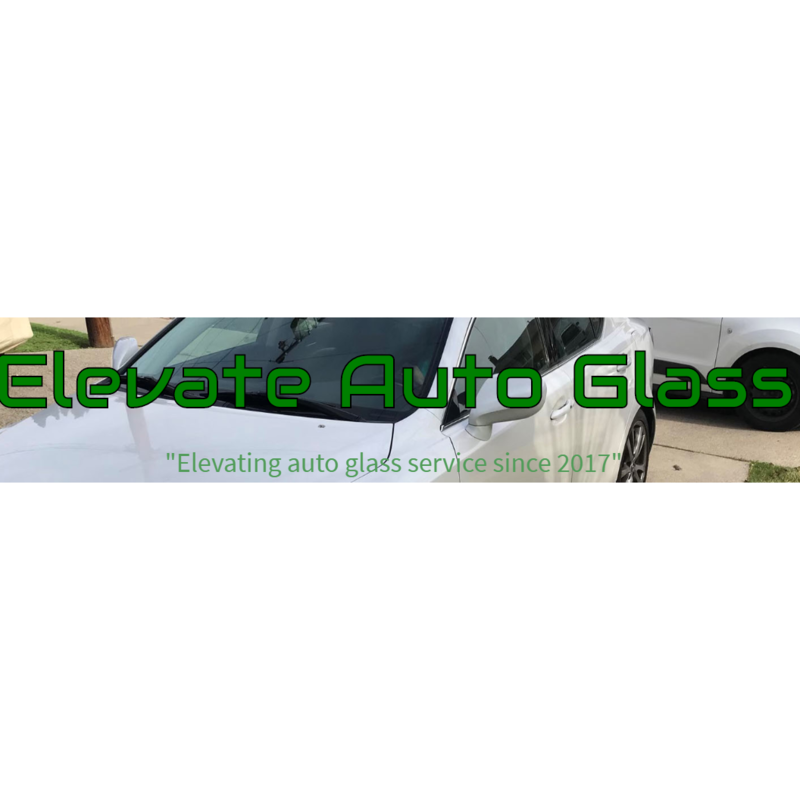 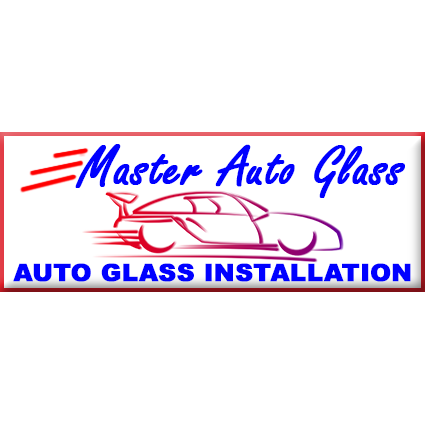 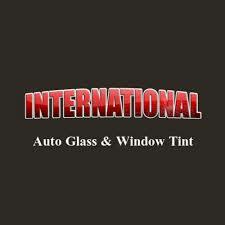 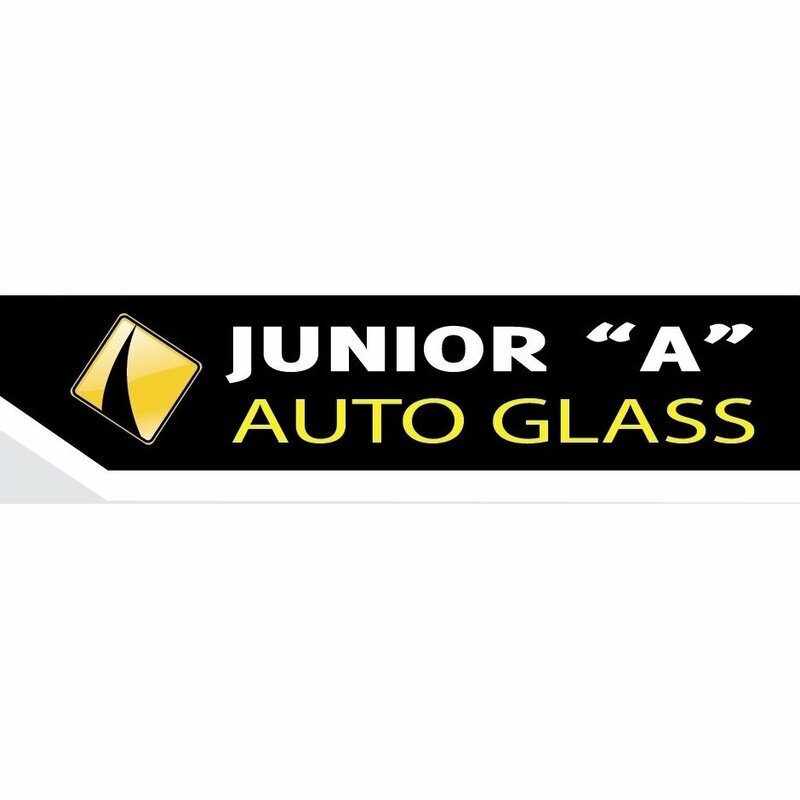 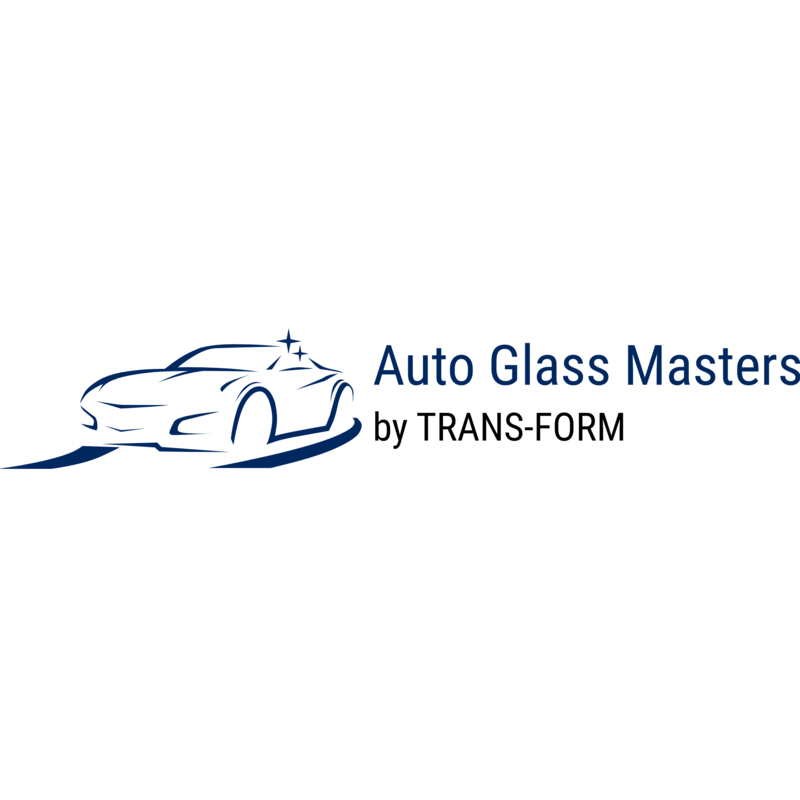 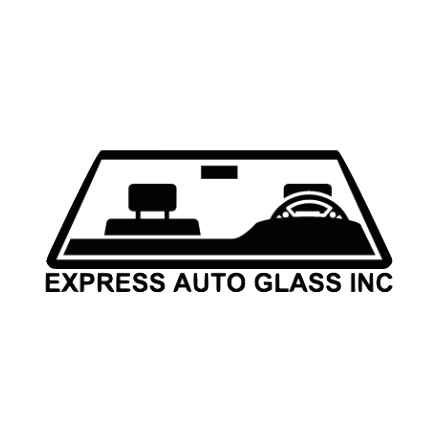 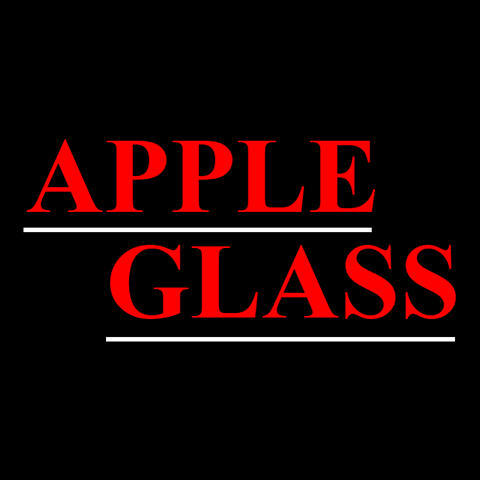 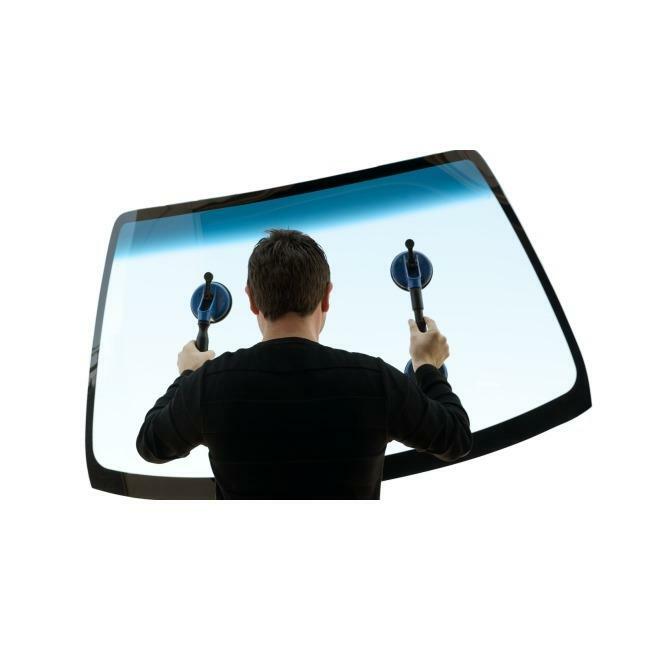 Call Us For All Your Auto Glass Needs!!! 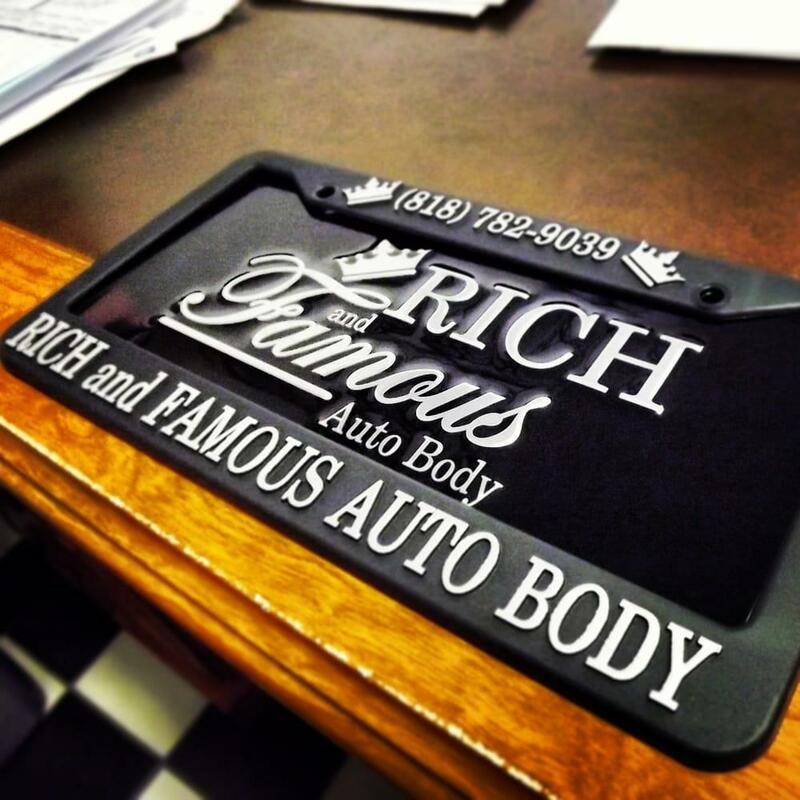 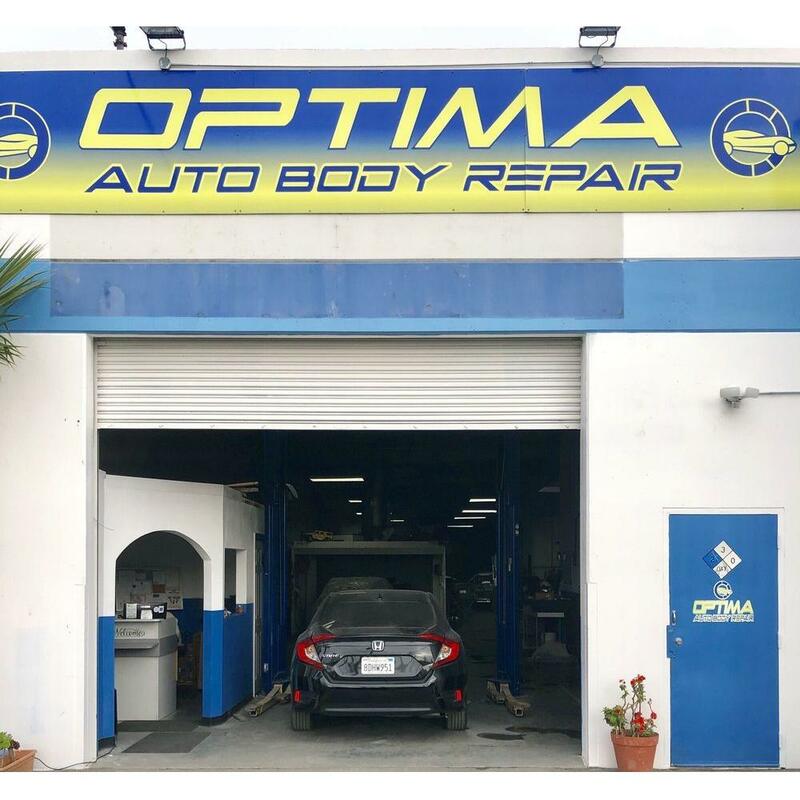 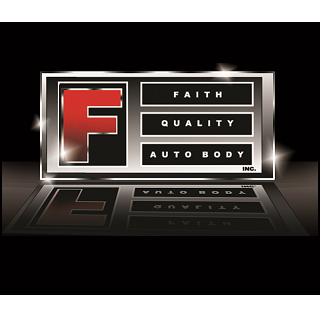 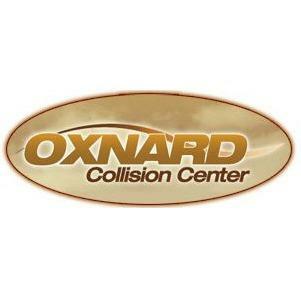 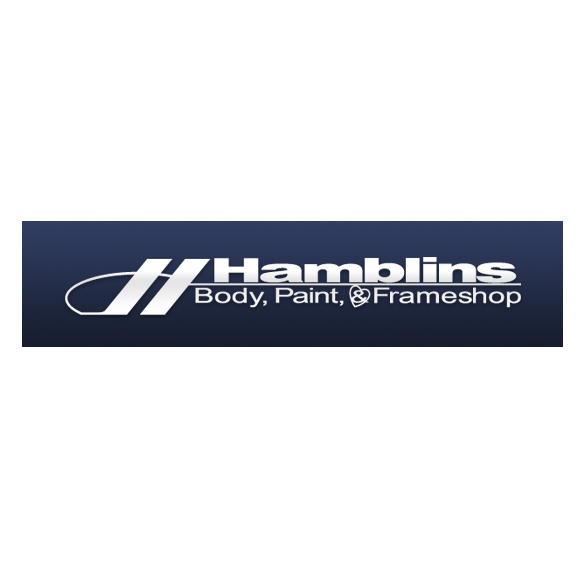 Call us today for your auto body needs! 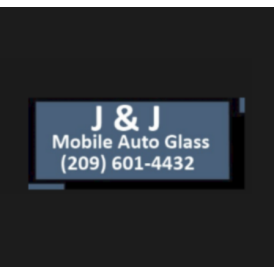 49.99 & up free mobile service ! 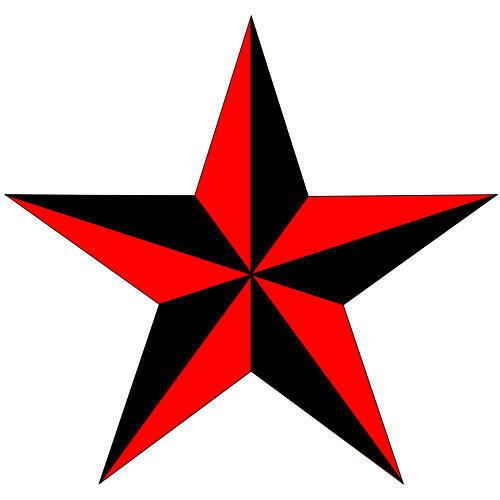 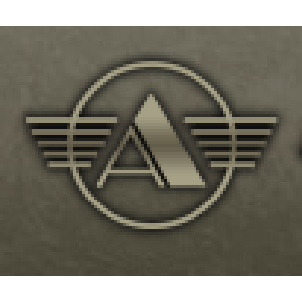 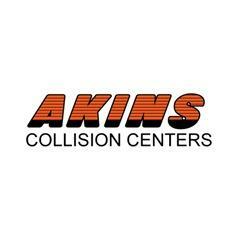 Call us today to see the Akins difference! 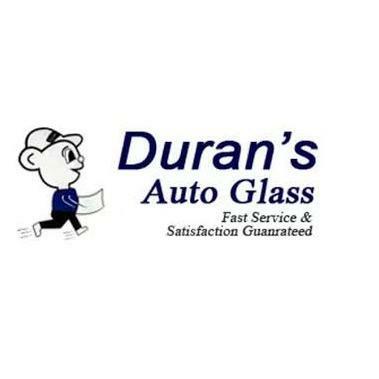 Locally Owned Operated with 20 Years Experience!